Chang Der Fire Protections Corp.is a professional manufactory producing a series of fire fighting equipment. 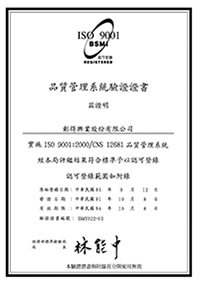 The brand CD (Chang Der) is a trade-mark which created by industries which are in compliance with a hundred year fire fighting conception and conscience. The product qualities are realative to the safety of all human's lives and their properties. 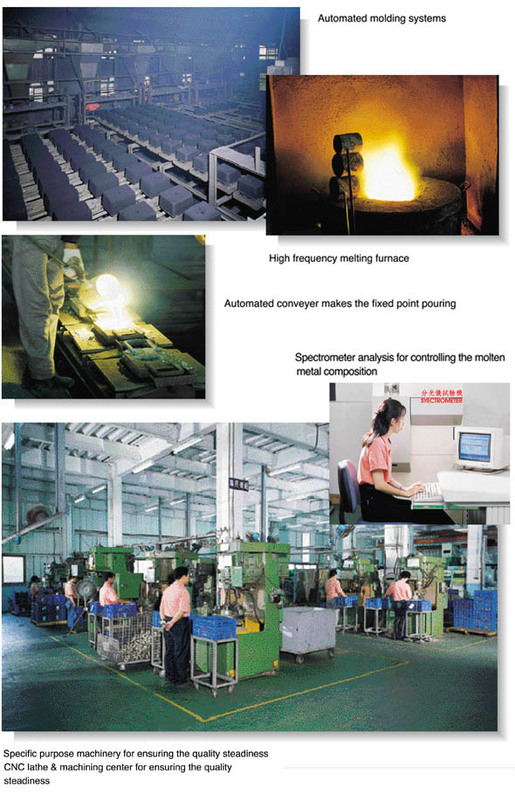 In order to promote thr promote the product qualities, we have invested a large amount of capital to condunt the research and development, leading to the advanced automated production facilities, and the ertire system test instruments. 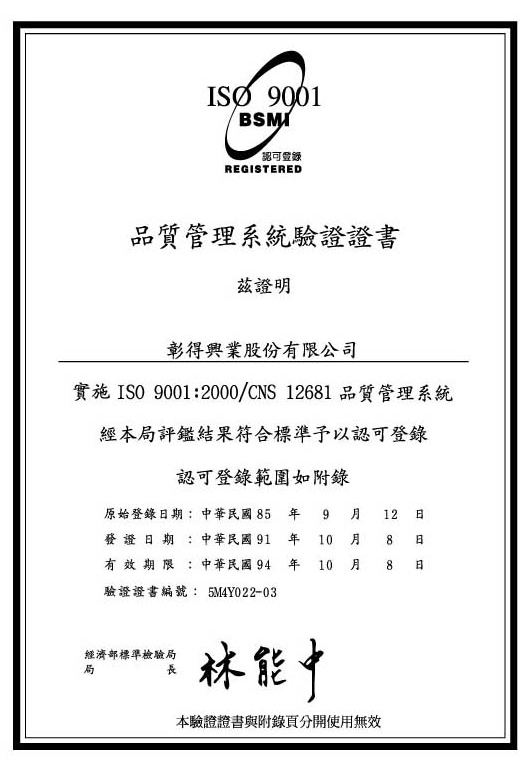 The manufacturing is controlled by a high standard management system certificated by BSMI(Bureau of Standard, Metrology and Inspection), the Taiwan govement ISO 9001, some products are UL listed, and the series products are exported worldwide. he company Yeong Dah Industry Co. established in June 1978 with capital NT$500,000.00 and 5 employees. 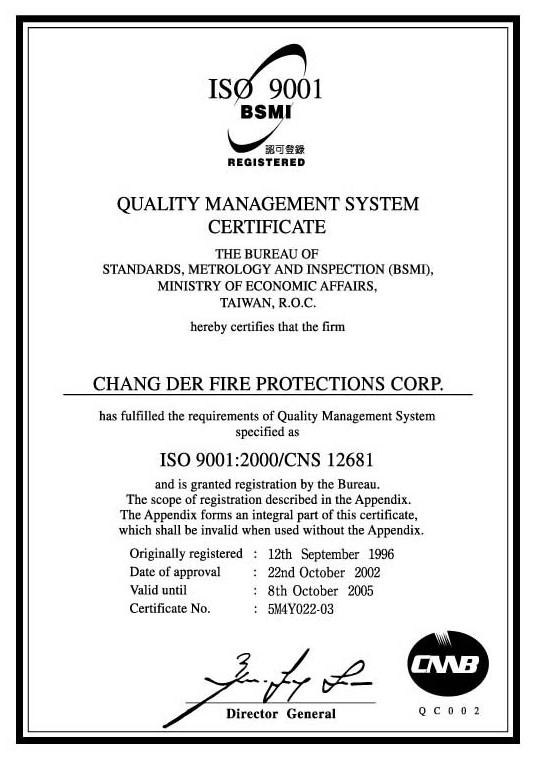 The company reorganized as Chang Der Fire Protections Corp. in June 1986 with capital NT$10,000,000 and 25 employees. 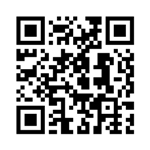 A marketing firm Wann Tay Fire Fighting Co., Ltd established in June 1994 at Taoyuan, the north Taiwan. The manufactory was reloated to current address (Chuan Hsin Industrial District) in 1995, the captial amount added to NT$60,000,000.00 and re-address to NT$100,000,000.00 in December 1997 with 105 employees. 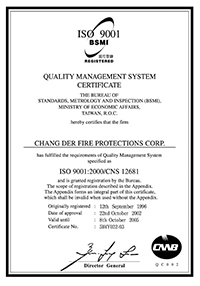 Copyright © Chang Der Fire Protections Corp.